Crispin, The Pig Who Had It All. Written and Illustrated by: Ted Dewan. Published by Corgi. 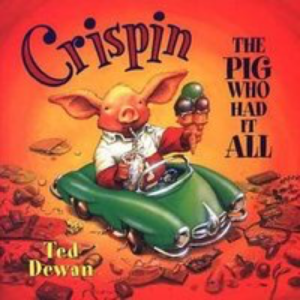 Summary: Crispin is a pig who has it all. He’s given lots of toys, but always gets bored with them, and they always end up broken! One Christmas, he receives the best present ever, and by the end of the story he learns what is really important for having fun. 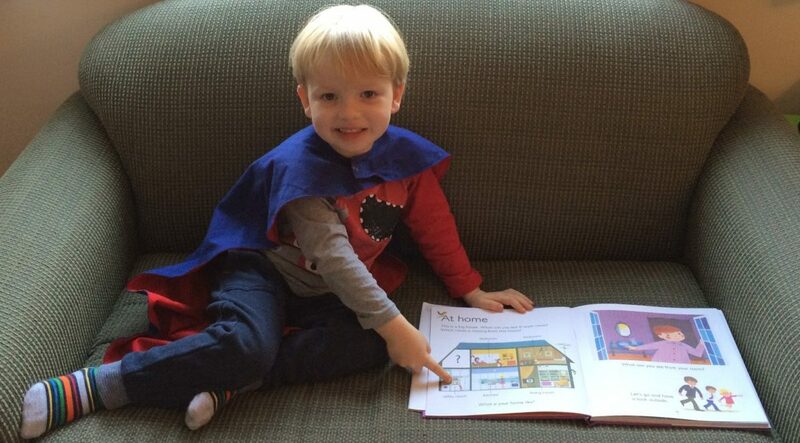 Why it’s worth repeating: Once you know the story, you and your child can chat about what made Crispin happier: lots of present or playing with his friends? This book provides an excellent opportunity to talk about sharing and how sometimes material presents aren’t as good as experiences shared with others. Was Crispin happy when the book started? Crispin had the most fun with his friends, what’s your favourite game to play with friends? Was the empty box a good present? What could you play in a box like Crispin’s?